Services | Mike Becker General Contractor, Inc. In conjunction with the extensive knowledge our projects are performed under strict supervision both in the field and from our corporate office. 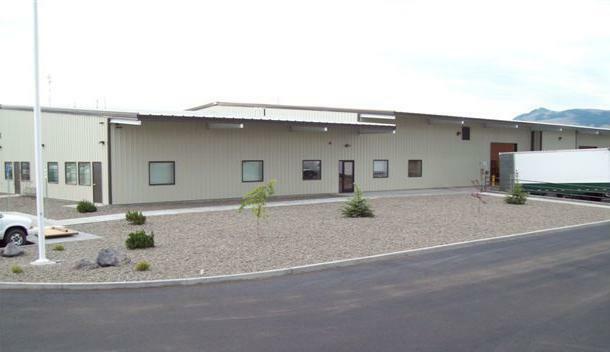 We provide a project manager, who handles coordination with all subcontractors, suppliers and the owner from our corporate office in La Grande, OR. We also furnish a project supervisor, who handles all of the coordination from the actual job-site. Additionally, our labor crew has a great deal of experience, which is an incredible asset to our clients.